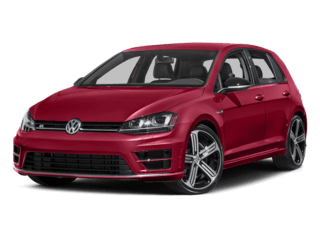 We have many great offers for the latest Volkswagen models. Apply for financing using our quick online application and we’ll get you approved for a new vehicle. It’s quick, easy and free with our KBB Value Report! 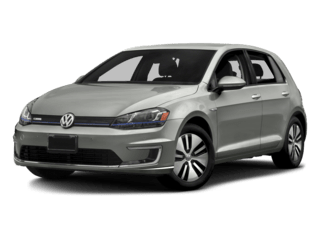 Thank you for visiting Autohaus Lancaster, Inc, your Volkswagen dealer. 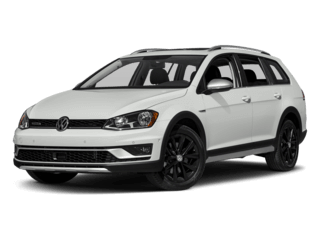 We pride ourselves on being an honest and trusted Volkswagen dealership since 1964. At Autohaus Lancaster, Inc, we promise to sell you the right car for the right price. 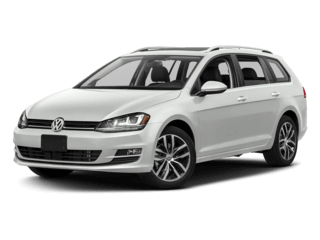 We serve Ephrata and York, PA Volkswagen car buyers with quality cars, SUVs, and wagons. See the Autohaus Lancaster, Inc Collection, which includes original cars from as far back as 1949! 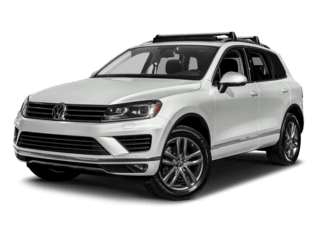 Harrisburg Volkswagen customers, visit us to check our extensive vehicle inventory. 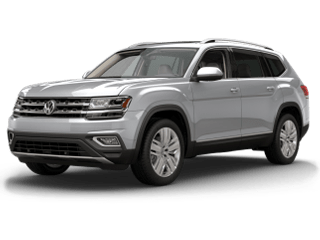 Conveniently located at the crossroads of Route 30, Route 283 and the Manheim Pike, Autohaus is your Ephrata VW dealer alternative in Lancaster. 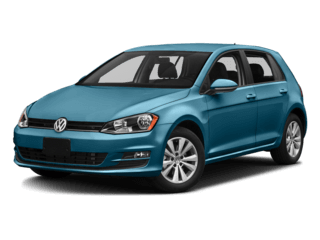 We work with Harrisburg and York, PA Volkswagen car shoppers too. Family-owned and in business for 45 years, Autohaus Lancaster, Inc is your source near Ephrata for buying or leasing new and WorldAuto Certified Pre-Owned vehicles. 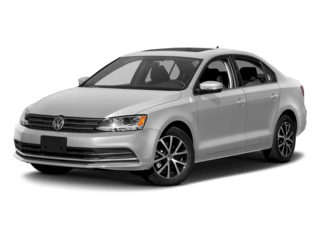 We want to be your preferred Ephrata and Harrisburg Volkswagen used car dealer alternative. 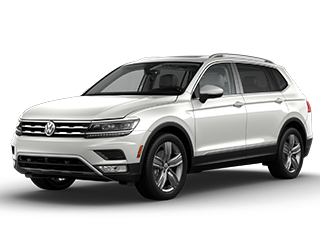 People drive from miles around to get our competitive pricing and lease specials on new vehicles and used cars near York, all backed by our VW RealDriver Options. 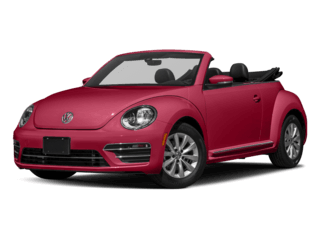 Pre-qualify for financing today at Autohaus Lancaster, Inc, your Ephrata, Harrisburg, and York, PA Volkswagen source. Autohaus Lancaster, Inc has a wonderful service department, open Monday-Friday 7:30am-6:00pm and Saturday: 8:00-3:00 pm. 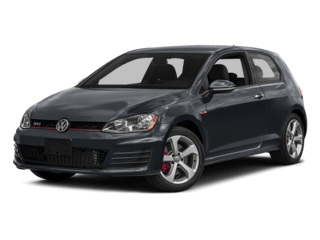 Our parts department is also open Saturday for your convenience and our technicians are all VW certified. 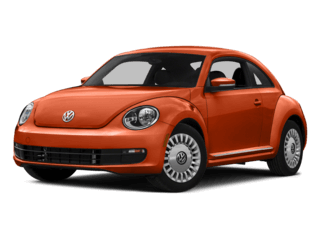 We also have our own body shop and can keep your Harrisburg or Ephrata Volkswagen well maintained. 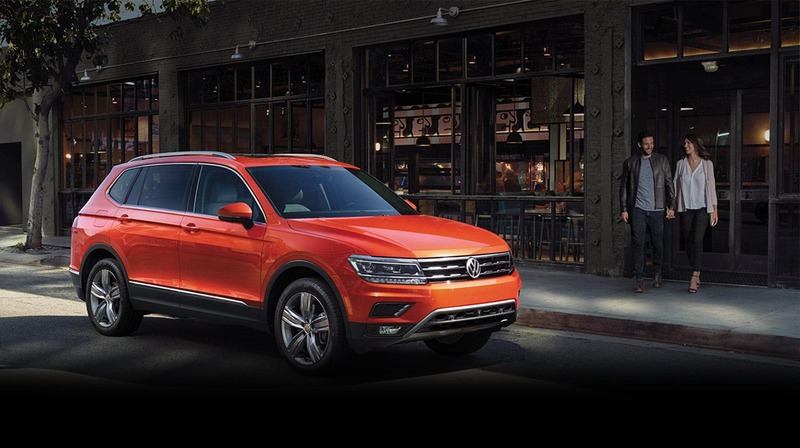 From routine service to major repairs, we’ll do it all at your Harrisburg Volkswagen dealer alternative. 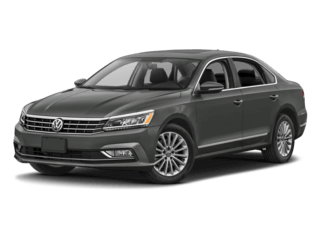 Our York, PA Volkswagen customers get a free car wash with service too!